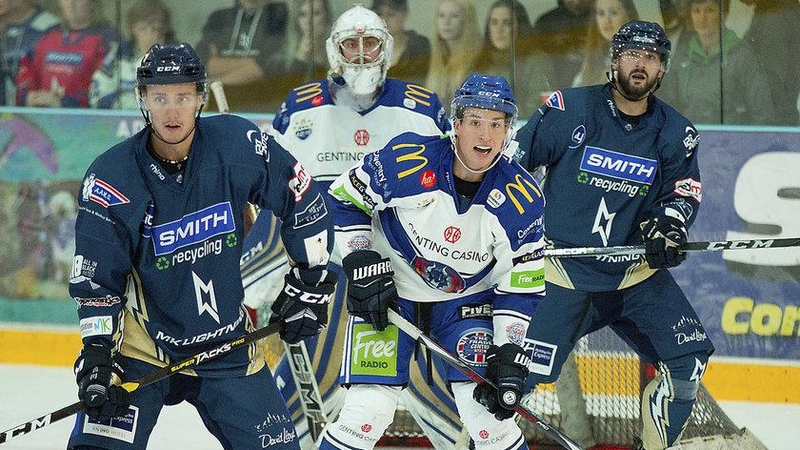 The Smith Recycling Milton Keynes Lightning welcome the Coventry Blaze to Planet Ice MK Arena in their first Challenge Cup game of the 2018/19 season. 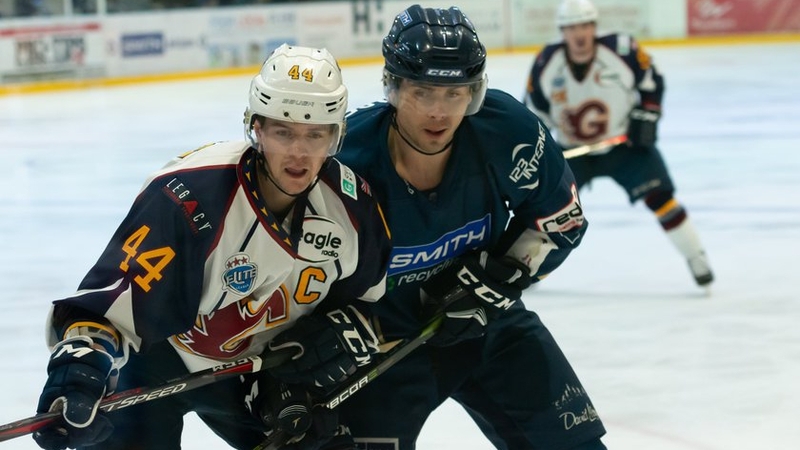 While the Lightning got their Elite League campaign up and running last weekend, the Blaze entertained the Guildford Flames in a double-header weekend in the challenge cup. Both sides shared wins with only one goal separating them in both contests, a 2-1 home win for Guildford and a 3-2 reverse in Coventry. Canadian forward Ben Lake, returning to the Blaze after a decent showing (55GP-18G-17A) last season, registered a goal in each of these games and will be one for Lightning players to watch out for. Tonight’s cup game will be the first time Doug McKay’s men will face the Blaze after storming to a 9-3 pre-season victory at MK Arena just a few weeks ago. 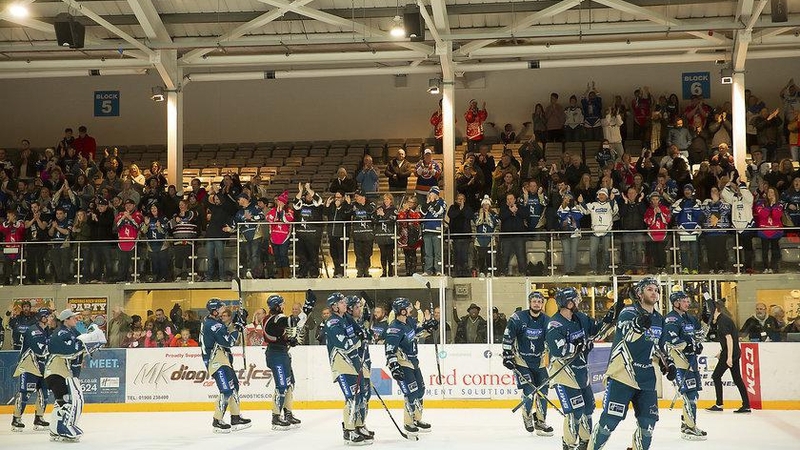 The Lightning had a strong run in the challenge cup last season, managing to reach the quarter-finals of the competition. It looked like the team could go all the way after the Lightning earned a 2-1 home victory in the first leg of the quarterfinals against the Nottingham Panthers, but it wasn’t to be as they fell 6-2 in the following leg. 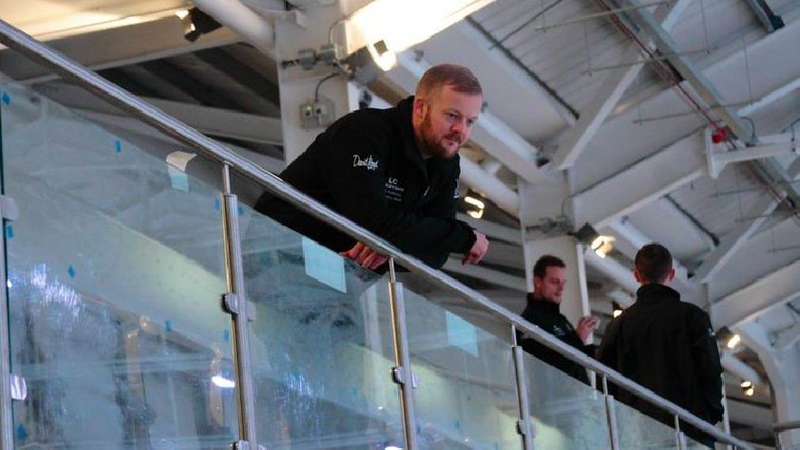 This season, fans will be hoping that the team can get their cup run off to a positive start and try to go further than their impressive debut Elite League season. The team has started positively in the league, showing exceptional drive and competitiveness against one of the strongest teams in the league, the Sheffield Steelers, and should hopefully continue this into this weekend’s home cup fixture. Coach McKay, however, doesn’t believe things will be as easy as they were in their last encounter during the pre-season. 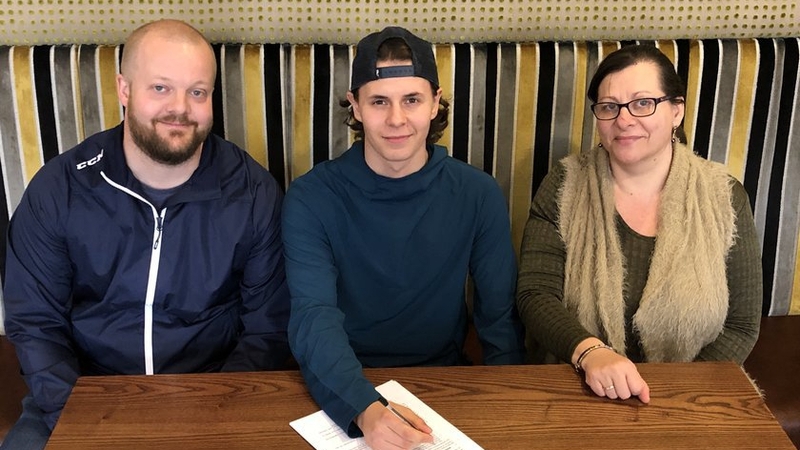 The game will also see some familiar faces return to Milton Keynes for the first time in a competitive fixture this season, with goaltenders Jordan Hedley and Mika Wiikman as well as forward Alex Forbes and defenceman Edward Knaggs, who also plays in the NIHL on a two-way deal, having joined the Blaze from the Lightning this season. The action gets underway at Planet Ice MK Arena at 7pm tonight (Saturday 15th September).